Can You Honestly Afford to Buy a Property in AZ? Home ownership is still the American Dream, albeit elusive. The significant imbalance between housing demand and property supply across the United States has made it harder for an average Arizonan to afford a house. Considering that the painful memory of the recent financial crisis is still fresh, many individuals remain reluctant to buy a property without caution. Is Your Debt-to-Income (DTI) Ratio at 36%? Your DTI ratio depicts the portion of your gross income that goes toward your debts. The higher is it, the less money is left in your bank account after all of your financial obligations are paid every month. There are two kinds of DTI ratios: the front and back-end kinds. Most lenders pertain to the latter, though, when announcing their DTI maximums. Your front-end ratio only represents the portion of your gross income that goes toward settling your regular expenses. On the other hand, the back-end ratio incorporates your expected mortgage payment into your usual monthly costs, making it more realistic, accurately, and reliable. For the longest time, a 43% DTI ratio has been considered as the acceptable threshold, but many lenders these days have pushed the maximum to 50%. Although you can now obtain a mortgage when half of what you earn will go toward your expenses, you should keep your DTI ratio at 36%. This way, you can enjoy better financial flexibility, save more money every month, and snag a lower interest rate. 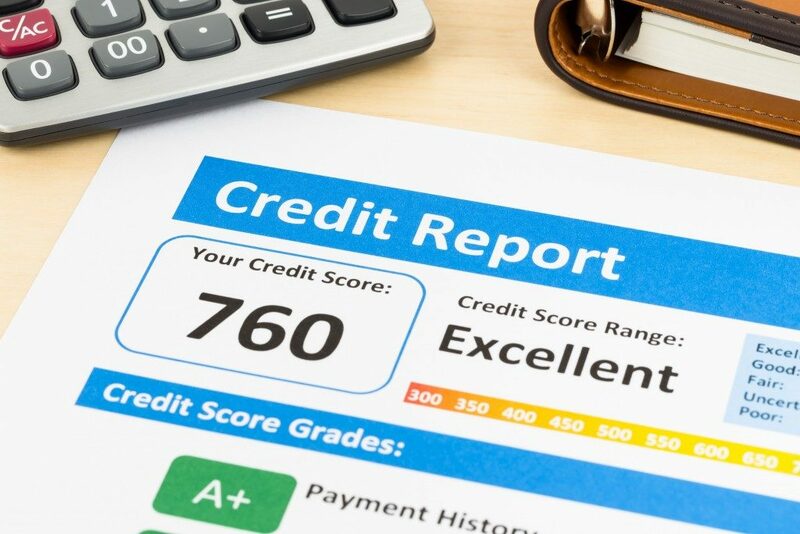 Is Your Credit Score in the 700s? There’s a lender for every type of borrower, but it pays to take time building your credit score. Having at least a 700 score gives you access to most good rates and makes you qualified to borrow jumbo loans to expand your property selection. Individuals with FICOs of 740 or higher can be rewarded with the lowest interest the industry has to offer. Can You Pay Upfront Costs Up Front? The usual upfront charges attached to a typical mortgage are the down payment and closing costs. There are means to reduce the former and roll the latter into the loan balance to keep your out-of-pocket expenses to a minimum. While you might find a willing lender so that you could proceed with your purchase despite a lack of cash, you should question your capacity to handle mortgage repayment. Yes, you’ll get to keep more money in your pocket if things go as planned, but there’s no such thing as a free lunch. A lender is going to charge you more interest in exchange for letting you borrow with a small deposit and conveniently avoid closing costs. In the end, you’ll end up with higher monthly mortgage payments. Being qualified for a mortgage is different from being financially capable of managing one. Evaluate yourself to know whether you’re genuinely ready to take out a home loan and to make a decision you won’t regret.